Cold & Flu Prevention – Are You Armed for the Fight? 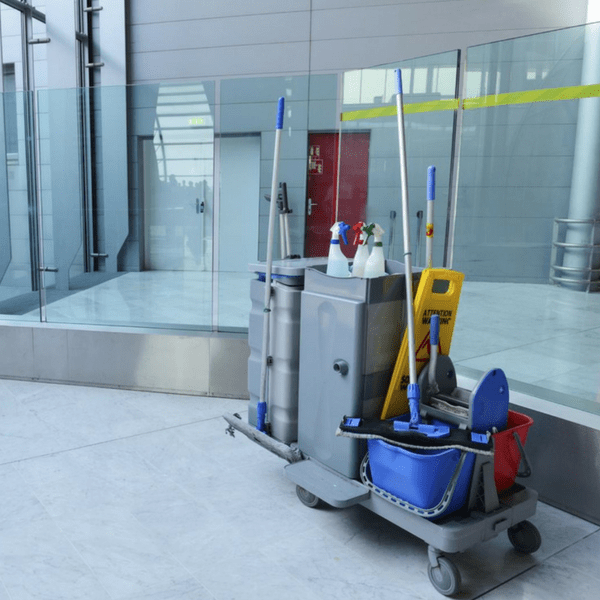 No matter your facility type, preventing and combating against cold and flu outbreaks are a paramount concern for your business this time of year. https://www.johnston.biz/wp-content/uploads/2018/11/Flublog300x300.png 300 300 Tyler Lorey https://www.johnston.biz/wp-content/uploads/2017/01/JohnstonLogo2cHoriz-1.png Tyler Lorey2018-11-13 08:05:062018-11-13 08:05:18Cold & Flu Prevention – Are You Armed for the Fight? 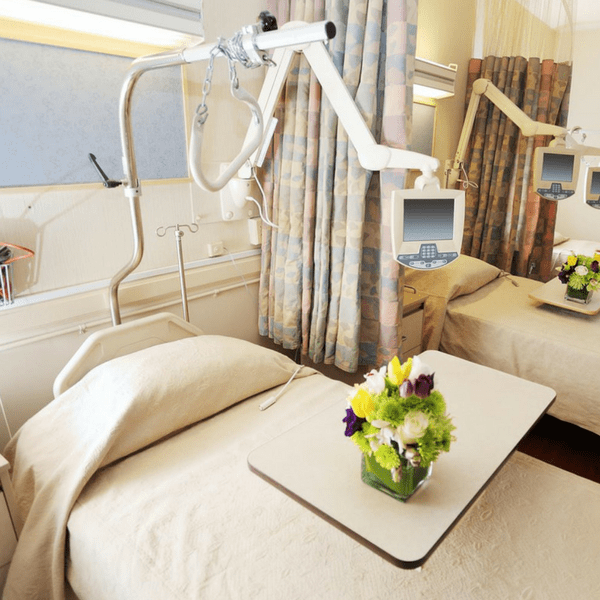 Some stylistic choices in the design of hospitals and other healthcare facilities may actually hurt the ability for those facilities to maintain cleanliness. Hospitals are under intense pressure to be economically efficient, which most often translates to cutting staff and costs. 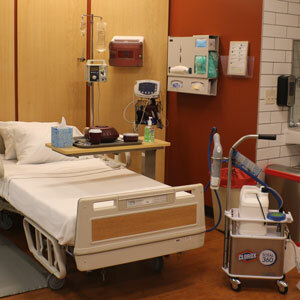 Often, one of the first areas to be cut is in the resources for infection control and cleaning, generally handled by the Environmental Services (ES) team. 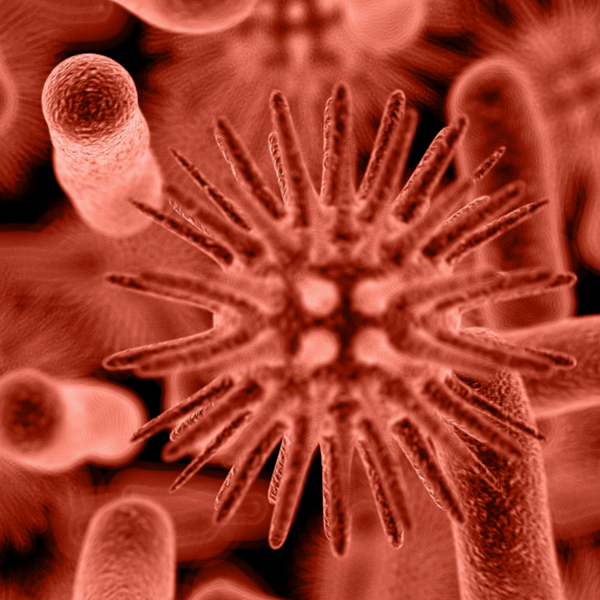 Do you Have a Superbug Strategy? 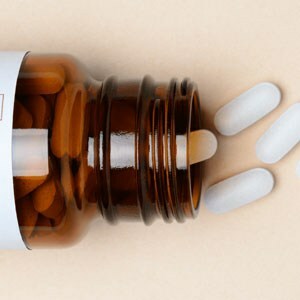 Superbugs are infections that are resistant to antibiotics, so they become difficult for medical professionals to treat. 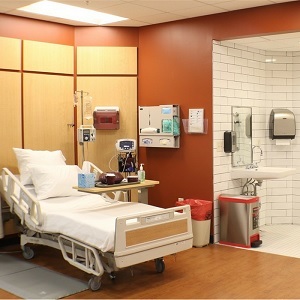 Preventing these types of infections should be the top priority of healthcare facilities because they put the institution’s reputation as a place of healing in jeopardy. https://www.johnston.biz/wp-content/uploads/2017/07/Untitled-1-2.jpg 300 300 Johnston https://www.johnston.biz/wp-content/uploads/2017/01/JohnstonLogo2cHoriz-1.png Johnston2017-07-25 09:00:052017-08-02 16:30:35Do you Have a Superbug Strategy? A recent report in the trade publication Becker’s Hospital Review relays a disturbing story that mold found in laundry was linked to illness, even death.